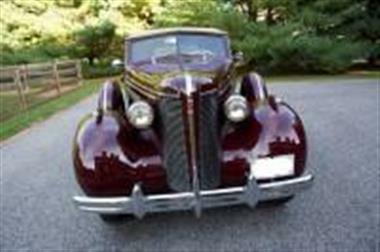 1937 Buick Special in Reisterstown, MD for sale. 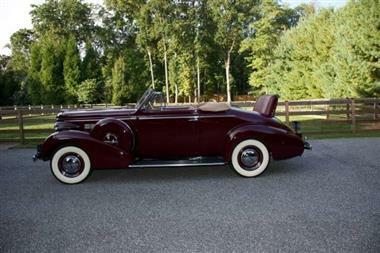 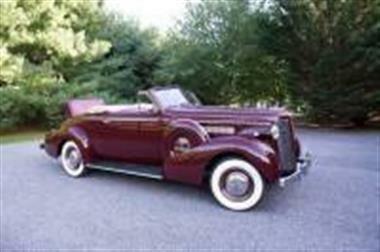 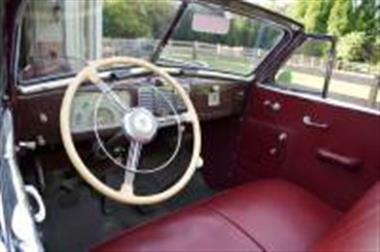 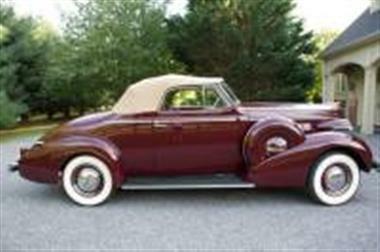 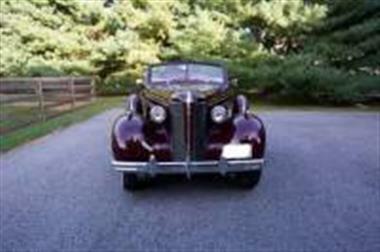 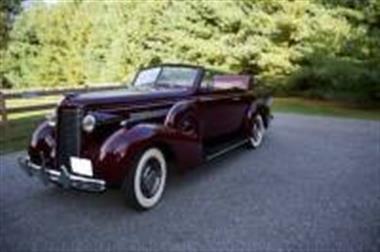 Buick 1937 Special rare 2-door convertible with dual sidemounts and rumble seat, restored in 2000, still excellent inside and out, kept in climate-controlled garage, Century rear, maroon exterior/interior, runs andamp; drives excellent, $75,000. 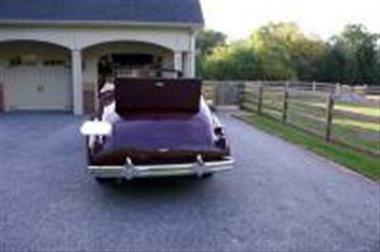 NO MARKETING SOLICITATIONS.